Welcome and thanks for clicking my link! A little bit about me. I'm an Alaskan at heart residing in the beautiful Thousand Islands Region of Upstate, NY. Married to the wonderful witty and intelligent father of our three kids; Big Brother (11) and the Twinkies (b/g twins, age 4). I am a Stay-at-home-hockey-mom with a hobby business of ceramics/pottery. 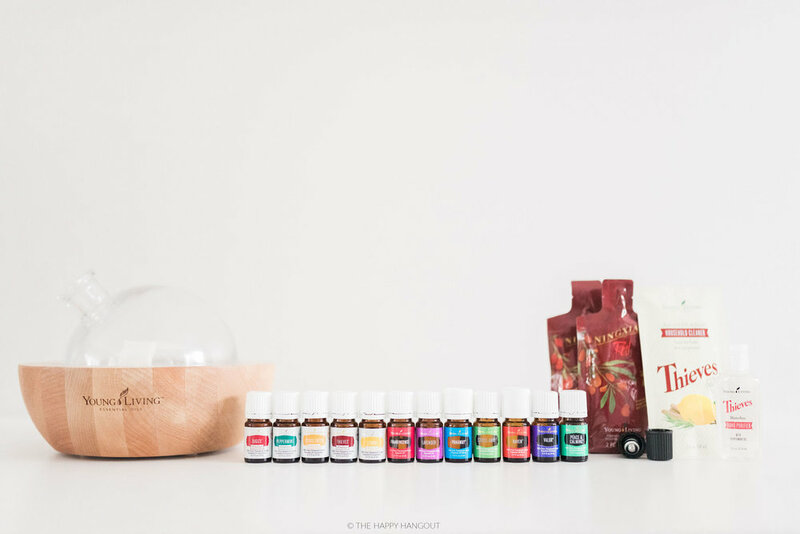 I am very lucky to have jumped in with Young Living by purchasing my Premium Starter Kit (PSK) through a high school friend, Ellie Baker, back in February of 2016. To be honest I have friends who also sell other brands so I had been on the fence for over a year!!! Ellie was patient and informative and I bit the bullet and took the plunge. Young Living's Seed to Seal had me sold. I couldn't be happier with the support within this company. After purchasing my PSK and starting to use the oils on my eager guinea pig (my gracious husband), now let me tell you my husband is a retired ARMY SFC with 22 years of service and 13 deployments!!!! You can imagine his diagnosis of PTSD, severe anxiety and TBI was no surprise. But he has refused the plethora of medicine offerings with fears of becoming another statistic. So when I suggested he try "these oils" he was ready. Let me tell you THESE OILS work!!! The Fourth of July (2016) was the first in probably eight years that he could be up and around for most of the celebrating without cowering under a pillow thinking a mortar was going off. 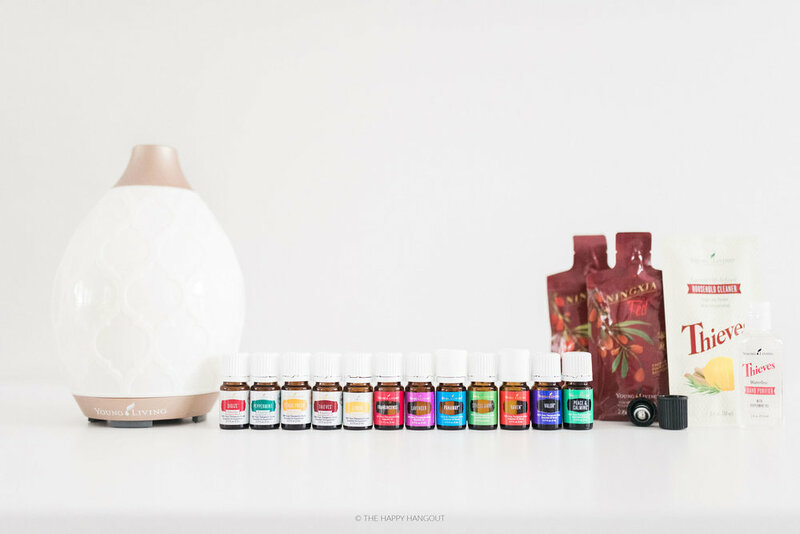 We are still experimenting with oils since Young Living offers the most single + blends than any other company, but Stress Away, Joy and Valor II are his favorite go-to-blends right now. Clearly these oils have provided positive change in our lives. If you have any questions about getting started, I’m here to help! I highly recommend getting started the same way I did, which is with the Premium Starter Kit. 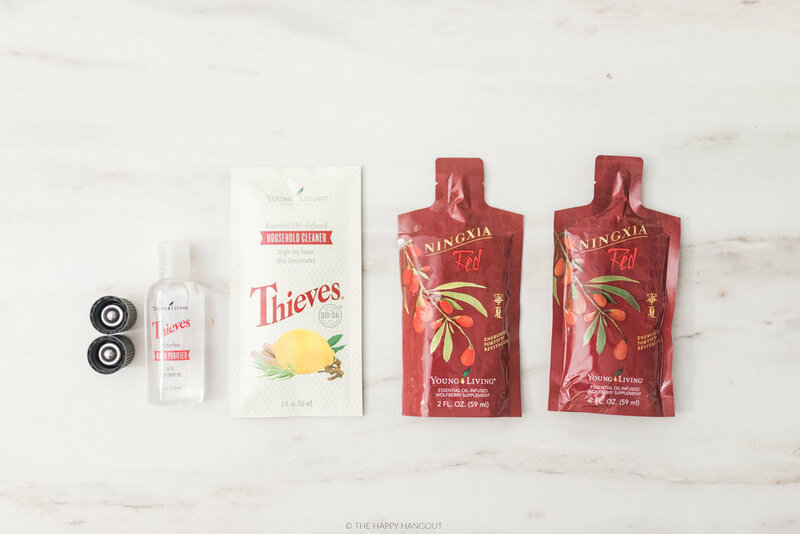 It’s truly the best way to get introduced to a variety of the most versatile oils at a great price! You can click the "order now" button below to get started by following the prompts to check out. If you're ready to order your oils, click the "order now" button below to get started by following the prompts to check out!